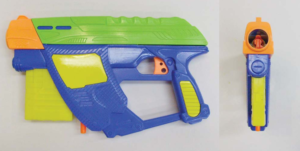 The Buzz Bee Ultra-Tek Destiny, Cyclonic, Night Tek… these are all blasters we’ve known about since their introduction at the 2016 North American International Toy Fair in NYC. At the show, Buzz Bee also showed off their line of Walking Dead-inspired blasters, making for a solid 2016 new product line-up. 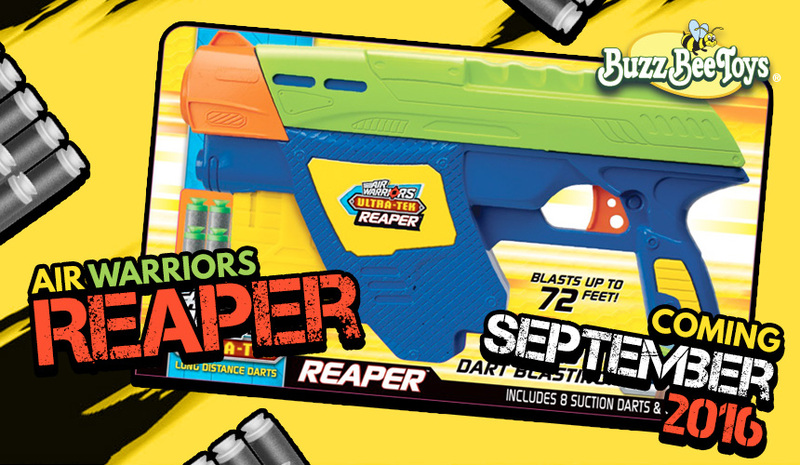 But much to our surprise, it would appear Buzz Bee has even more new products headed for store shelves this fall–and the Air Warriors Reaper is one of them. 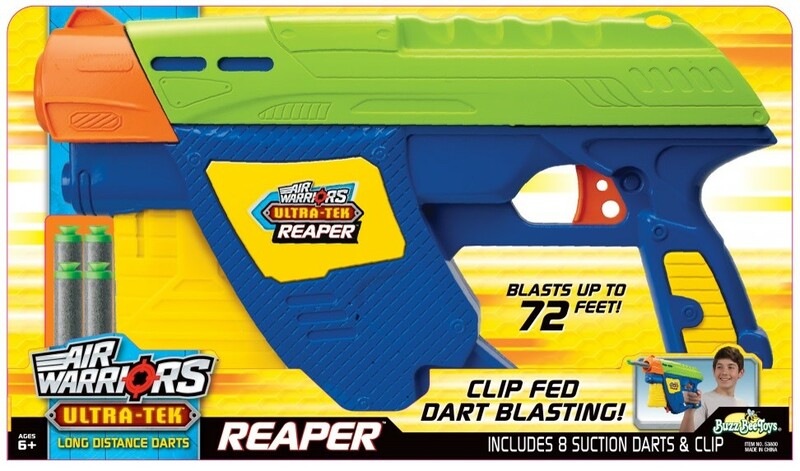 As Buffdaddy notes in his write-up on the patent findings, the Buzz Bee Reaper appears to be a re-mix of the Buzz Bee Ultra-Tek Champion, which is not necessarily a bad thing. 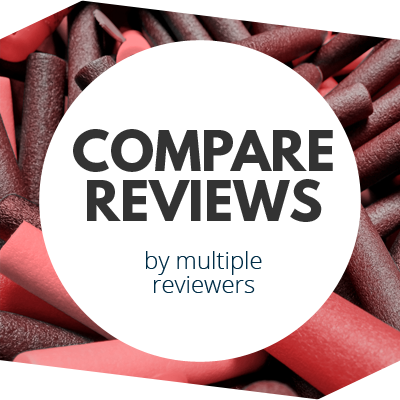 In fact, in my own review of the Champion, I noted how well the Champion performed for the price, and how the Nerf compatibility made it a particularly good value. But I also said the plastics were a bit down-grade, and the overall aesthetic was nothing spectacular. And while the Reaper isn’t likely to differ from the Champion in overall quality, the considerably different body style may give it additional appeal (particularly for those into cosmetic modification, cosplay, etc.). For what it’s worth, Buzz Bee wasn’t inclined to share any information regarding the Water Warrior products Buffdaddy ucovered in his patent search. 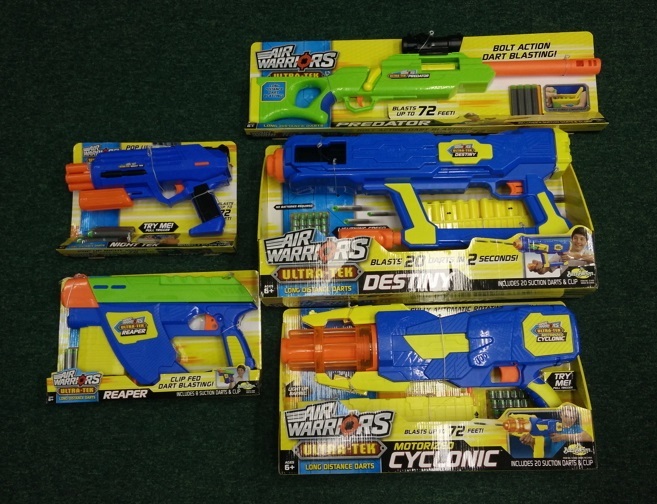 However, they did confirm that the Drench Force, AquaVolver, Fold ‘n Blast, and Hydro Barrel were all spring, 2017 water blasters we’re likely to be seeing. AND, we just received word from Buzz Bee that review samples are on the way–including the Reaper and the much-hyped Destiny. 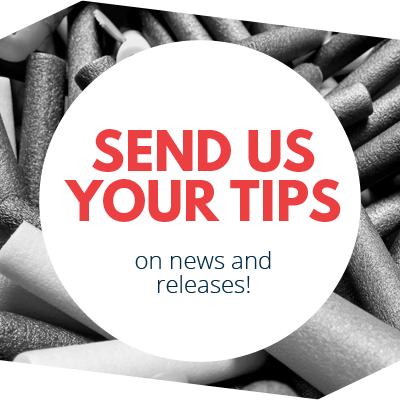 Stay tuned for more information on those, and any other fall, 2016 blasters Buffdaddy or any other members of our team happen to uncover! This entry was posted in News/Updates and tagged buzz bee on June 10, 2016 by PMindemann.